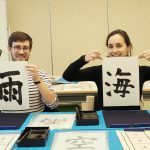 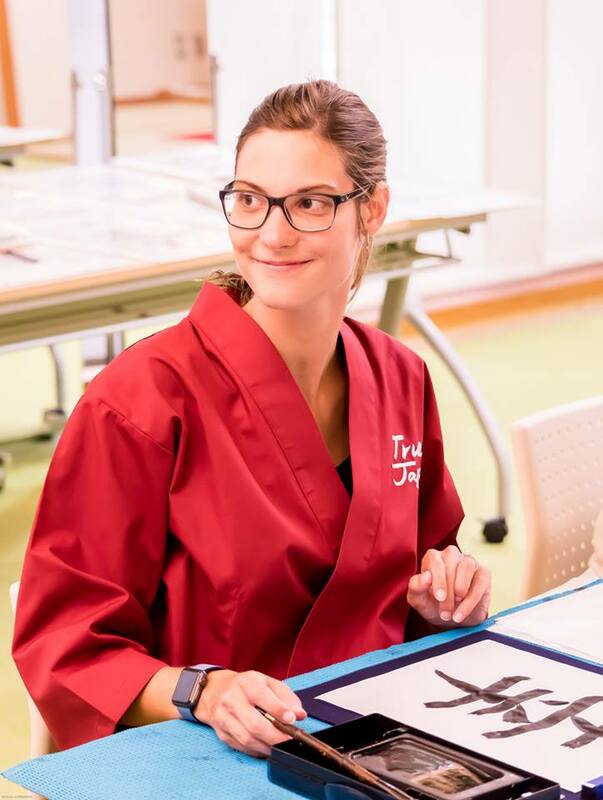 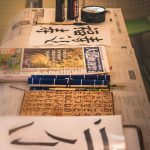 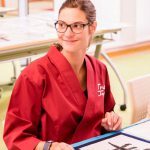 Learn the art of Japanese calligraphy in this hands-on and dynamic session at Nara Sarusawa Inn. 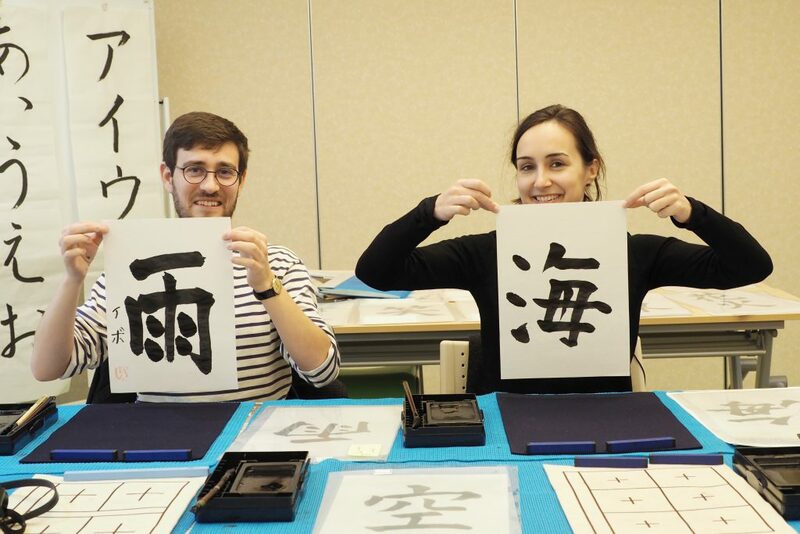 This program is dedicated to the area of Japanese culture which created "hiragana" and "katakana" from Kanji, (traditional Chinese Characters, introduced from China). 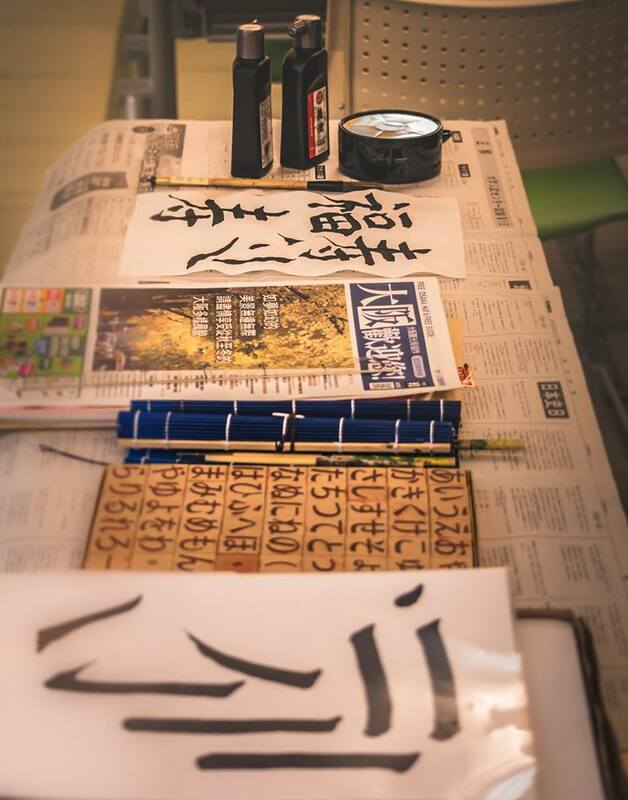 Following this, participants will experience creating actual calligraphy. 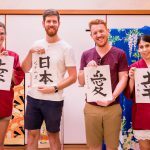 Guests will prepare the liquid ink traditionally from an ink stick then practice writing whatever they wish, such as kanji characters equivalent to the sound of your name. 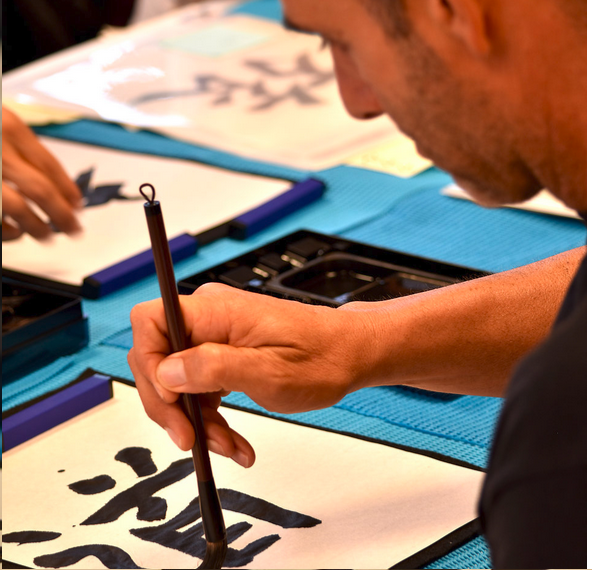 After some practice and concentration, participants will create a unique calligraphy piece. 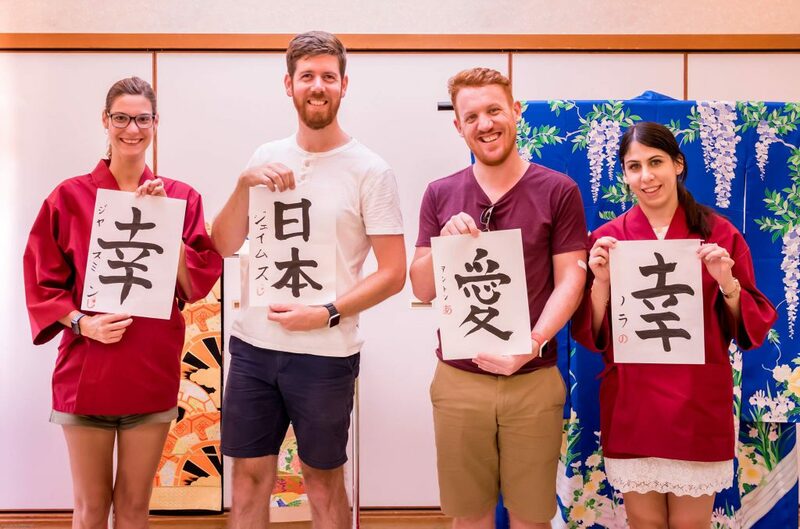 The perfect, original souvenir of a visit to Japan.